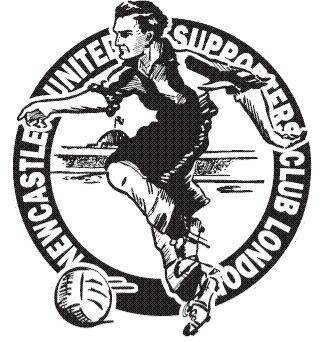 Founded in 1964, the Newcastle United Supporters Club (London) has a large membership spread throughout London, the South, and Worldwide. It provides a number of facilities for members, including cheap group rail travel to most of Newcastle United's matches home and away. It was one of the founder members of APFSCIL itself back in 1975. The club also has an active sports and social section, organising various activities and running darts & pool teams. The darts & pool teams all play in leagues involving other London based supporters' clubs. The club magazine The Magpie is published regularly throughout the season. Current membership is around 300 and subscription rates for 2008-09 are: Adults £10 - Family £15 - Seniors (over 65) £5 - Juniors (under 16) - £2. If you would like further information about our club, please email Des Kindley, Steve Parish or Steve Cole.